Hour of Code week is next week and I’m so tremendously excited. I absolutely love seeing what the kids are able to do through their brief glimpse of coding. We have even have our Lower School acting troupe preparing a skit for the kick off (based on one of our apps.) We are committed to giving our kids an introductory experience with programming. Here’s more on Hour of Code. This year, we will use iPad resources in K-4 as they have been met with wild success and interest. 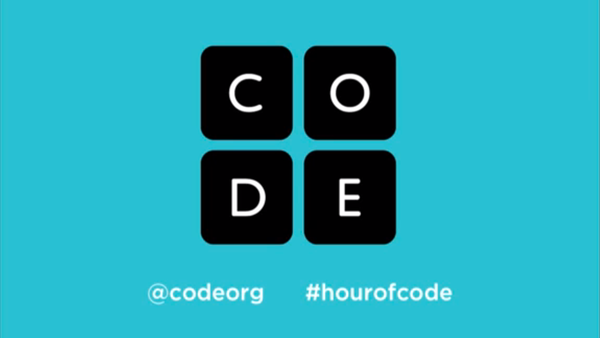 For more information on the resources we plan to use for our 2014 Hour of Code, check out our Tech Lab page on Haiku LMS or visit Hour of Code. I also really love the Google Made w/ Code Project, especially the connection to the National Christmas Tree. I had a blast this morning playing the Frozen themed coding game on code.org. Here’s the bracelet I made last summer via Made w/ Code. What are you doing with your kids for this year’s Hour of Code? 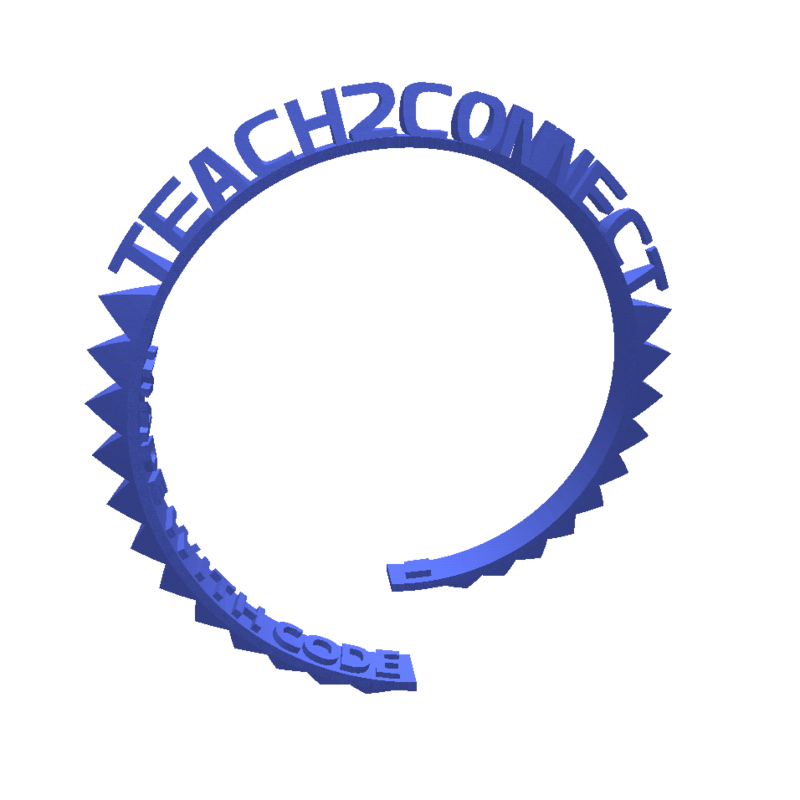 Tweet me @teach2connect and don’t forget to use #hourofcode to share your ideas with others! Next Post this is hard; this is fun!